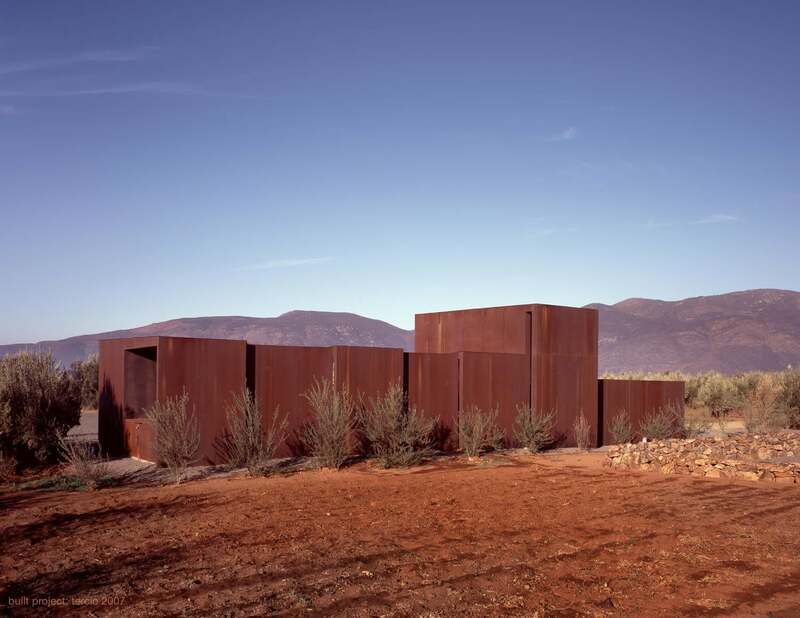 Valle de Guadalupe, Mexico is a serene raw landscape located approximately 50 miles south of the US-Mexico border. 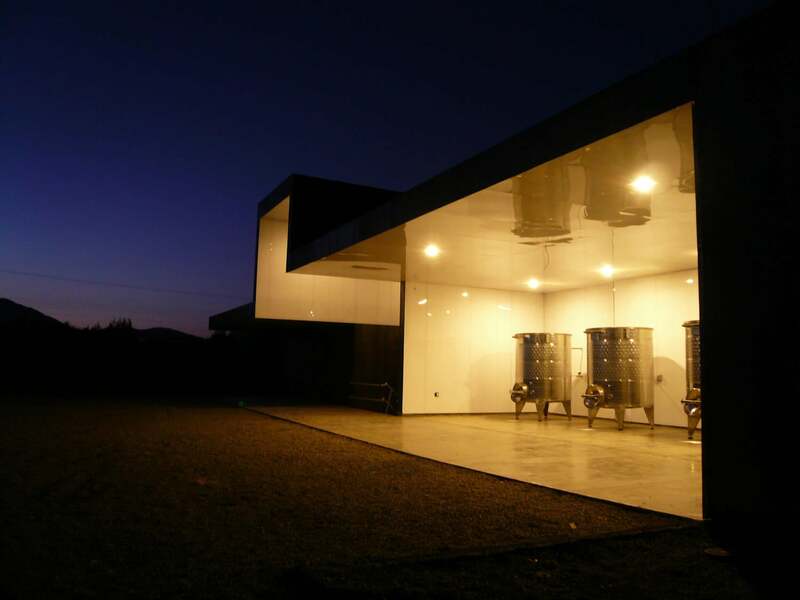 The temperate valley attracts a layer of fog which quenches the roots of the grapevines every morning. 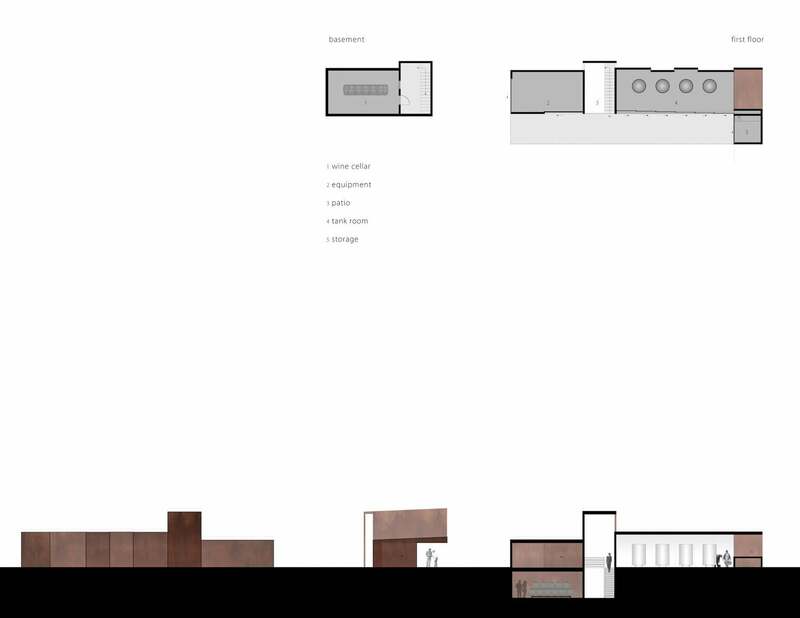 Working with Sebastian Mariscal Studio, our client was needing a wine laboratory to aid in his wine exploration and production process. 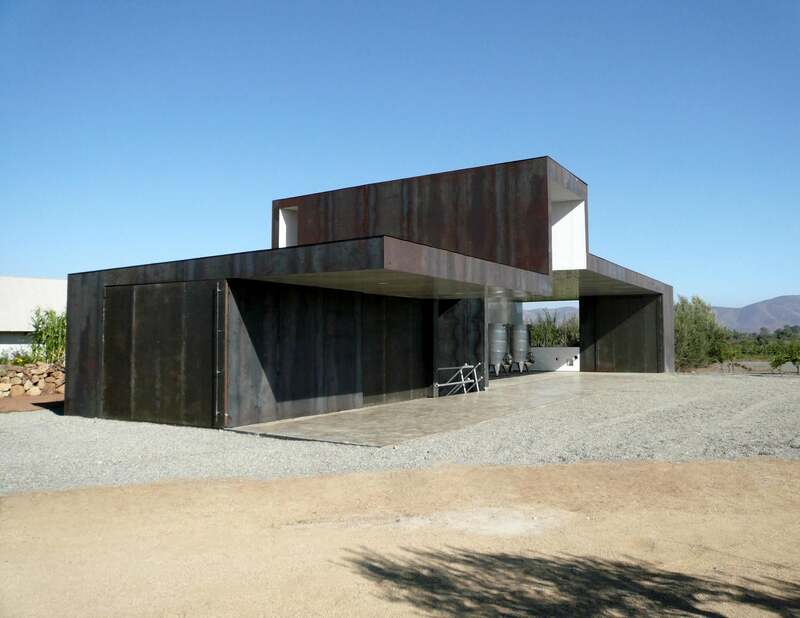 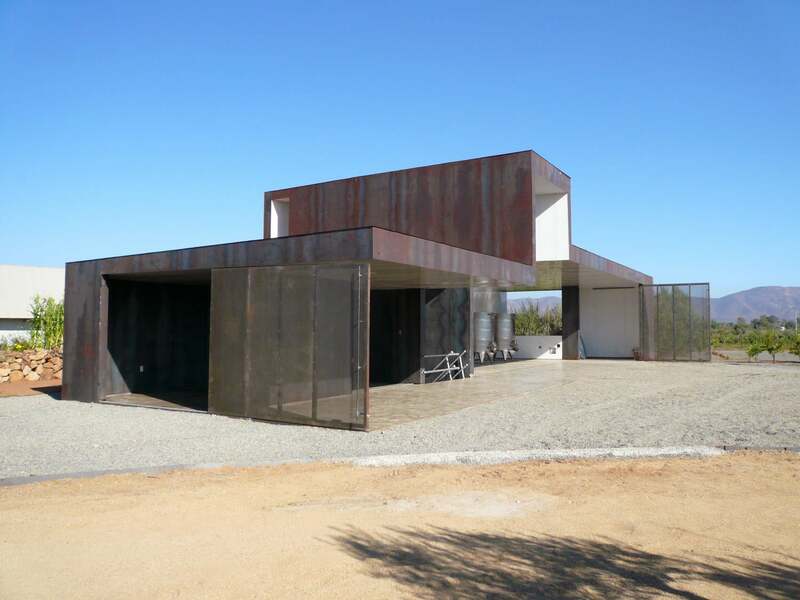 The project is a play of the rugged landscape with the organization of the wine making process.